We are excited to announce a new addition to our FAMily! Please welcome Dr. Carmin Bieberly as our newest veterinarian! 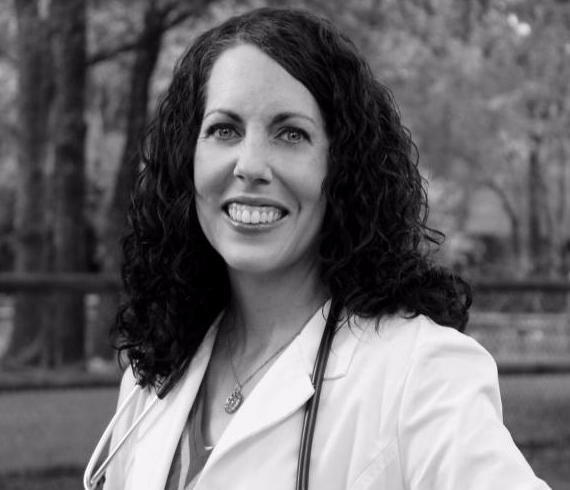 Dr. Bieberly just recently moved to Owasso with her husband, four young daughters, and three fur babies from Overland Park, KS (suburb of Kansas City.) She graduated from veterinary school at Kansas State University in 2004, where she received several awards and recognition for her compassionate care of small animals. She has been in practice for a little over 12 years. Dr. Bieberly and her family have really enjoyed the new community they've found here in Oklahoma, and are excited to continue exploring all it has to offer! Dr. Bieberly would love to meet you and your furry friends! See below to schedule an appointment, and also feel free to just come up and say hi! Dr. Bieberly will be here at the clinic every Tuesday and Friday from 9am - 1pm.